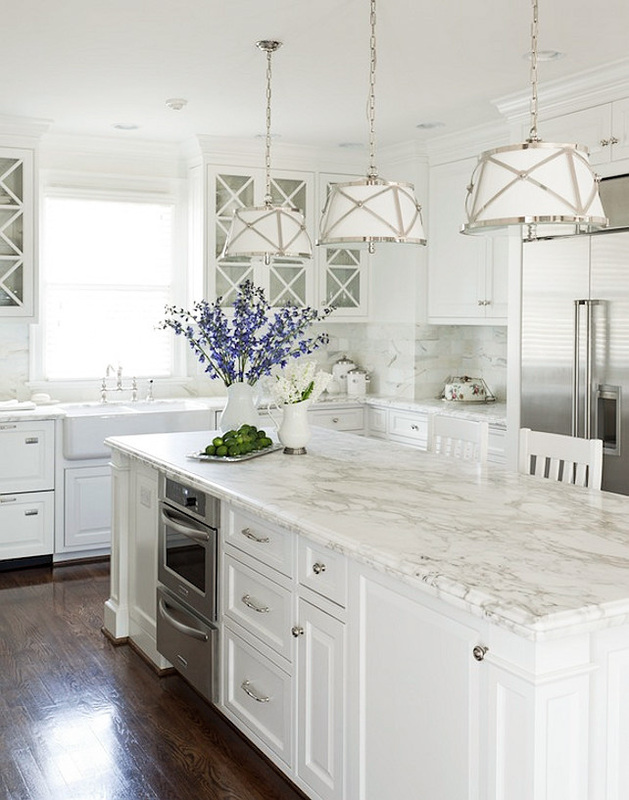 Benjamin Moore announced that the color for 2016 is Simply White. What comes to mind when you think of White? It is tranquil, fresh, clean and soothing. White is a boundless tool for design. No matter the style, contemporary, traditional, rustic, vintage or modern, it has its place. But there are many shades of white and each paint company has their own selection. Ralph Lauren and Benjamin Moore have a separate paint deck for white. But how do you go about picking the right white? There are bright whites, warm whites and cool whites. Bright whites are good for both walls and trim.. think how a rich color on the walls and white trim makes the room pop. Warm whites are more creamy ..more toward an ivory… look great with more traditional interiors where there is more wood. 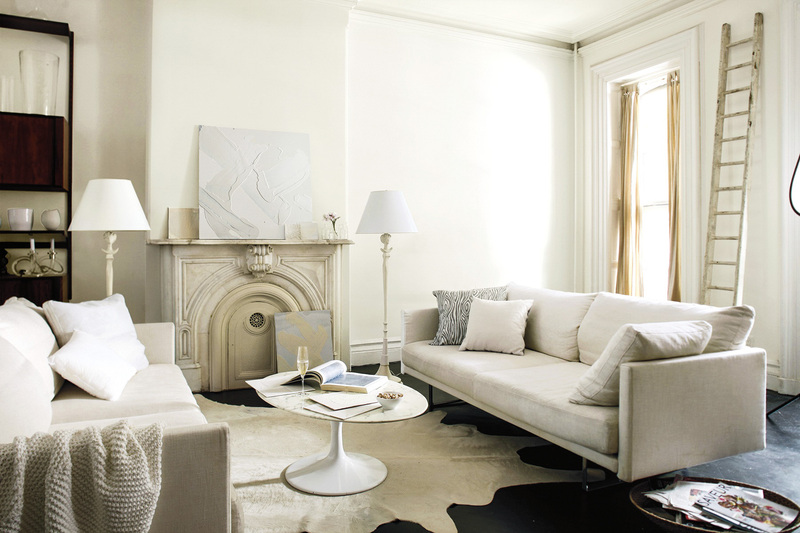 Cool whites have a grey and blue tone..and work well in a contemporary interior because of the clean and crisp feel. These are some of the whites that are my favorites..
You can mix whites.. they don’t all have to be in the same tone (the color the shade is mixed with) Brighter whites are wonderful on trim with a creamier wall fabric and furniture can be a different white than the walls. If there are other elements in the room that are white i.e. cabinets , tile or furniture, find a shade that works well next to them. Mix white with vibrant colors, neutrals or earthy colors. Test the paint on the wall… you can get small samples from the paint store or on line. It is important to see the color at different times of the day because light affects it. Also remember that color suggestions that you see on websites or magazines are great as a beginning but you still must see them in your own space. Remember to pick the correct paint product and finish for the application. If in doubt ask the paint supplier.